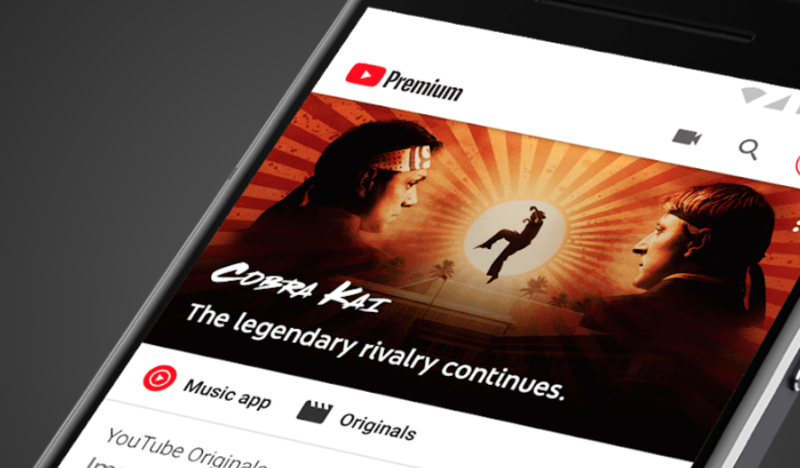 YouTube has cancelled four shows as it continues to roll back its Premium strategy and sets its focus on free-to-view unscripted shows and specials. Axed titles will include Ryan Hansen Solves Crimes on Television, Champaign ILL, Sideswiped and Do You Want to See a Dead Body. The news arrives shortly after Bloomberg revealed that the Google-owned business has stopped accepting pitches for pricey scripted titles. Several scripted hits including Cobra Kai, Step Up, Liza on Demand and Impulse will continue on the platform.